Now you can get all my weapons in one easy package! 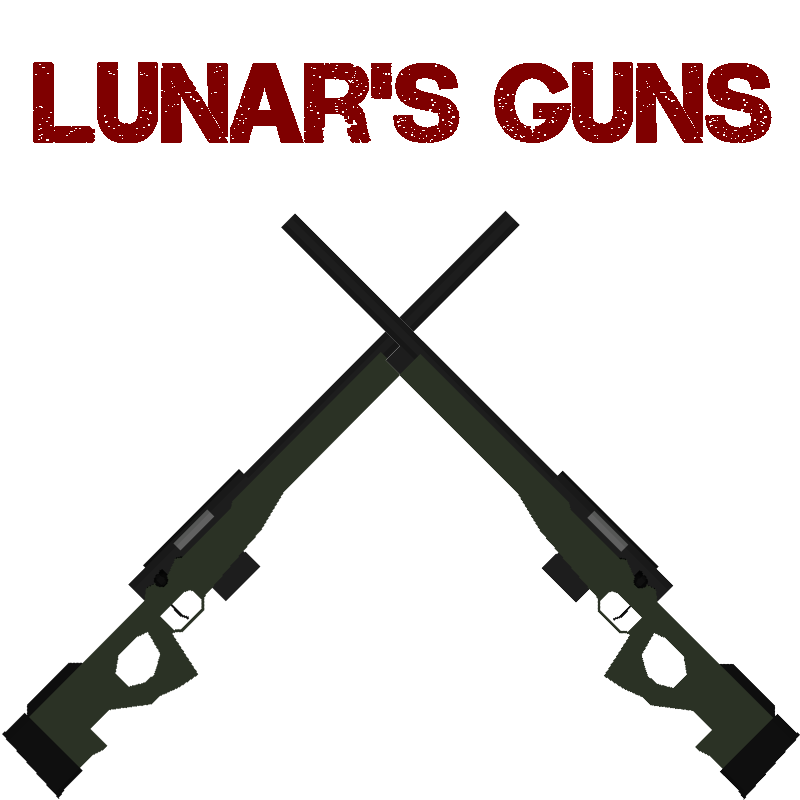 Simply extract the .zip into your unturned/bundles/items/guns folder! The Nyanfire. Because why the ♥♥♥♥ not. 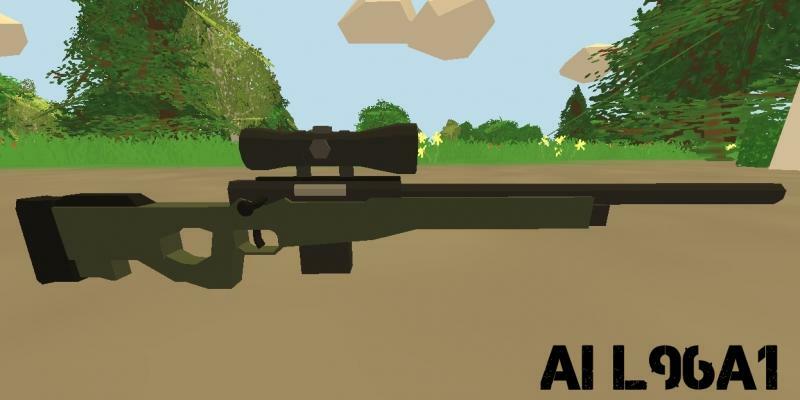 If you are the creator of this content and wish to upload it onto Unturned-Planet under your own name then please do & this one will be removed or moved to your account. I write as if to keep them after installing all , I write to respawn and other things I appear? como le hago para respawnearlas?